The bearish market seems to be moving slowly away and crypto predictions regarding prices are intensifying more these days. 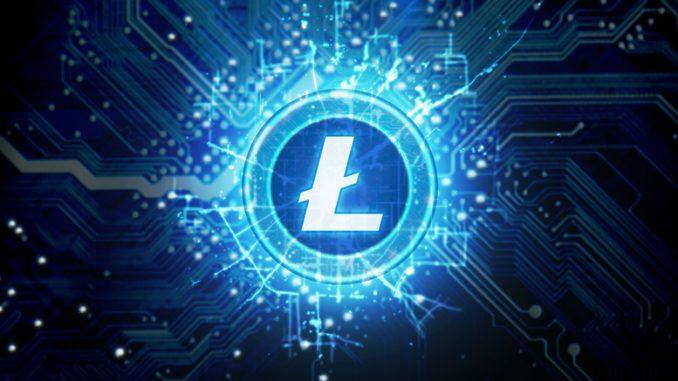 Litecoin (LTC) is following the path taken recently by Bitcoin (BTC), and it seems to be also on the rise these days. The token is gaining popularity among investors, and it’s also increasing in price. UToday believes that there is a very high chance that LTC will be trading higher than $30 all year and the highest points are even more optimistic. The crypto market maintains its volatility even though the bearish trend is over. This is one of the reasons for which short-term predictions are not the easiest thing to make, says UToday, but various experts and publications make them anyway. The magazine concludes the issue of price predictions for LTC claiming that the coin definitely has the potential of reaching $230. “Our guess is that Litecoin can reach the range of $150-$230 by the end of 2019. How can it crawl to such numbers? First, in August 2019, the block reward for miners will be cut by 50%,” and this would trigger growth in demand for the coin. The online magazine also lists a few catalysts that have the ability to trigger a rise in price for LTC. First of all, they say that LTC will be listed on more exchanges and adoption will definitely lead to a surge in price. As LTC is strongly tied to BTC’s performance and BTC is on the rise these days, Litectoin also seems to be recovering pretty well from the bearish 2018. Another reason for future price rise is the fact that even if BTC is gaining more traffic, more users have started complaining about growing transaction fees and slower performance. This leads to LTC gaining increased interest thanks to its enhanced speed and lower fees. And last, but not least, UToday says that Coinbase is also expecting a big influx of traffic and the fact that the crypto exchange backs LTC will turn out helpful as well. 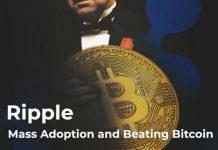 Media attention will also contribute to a rise in the price for the digital asset.